The last six months has been a whirlwind for me. 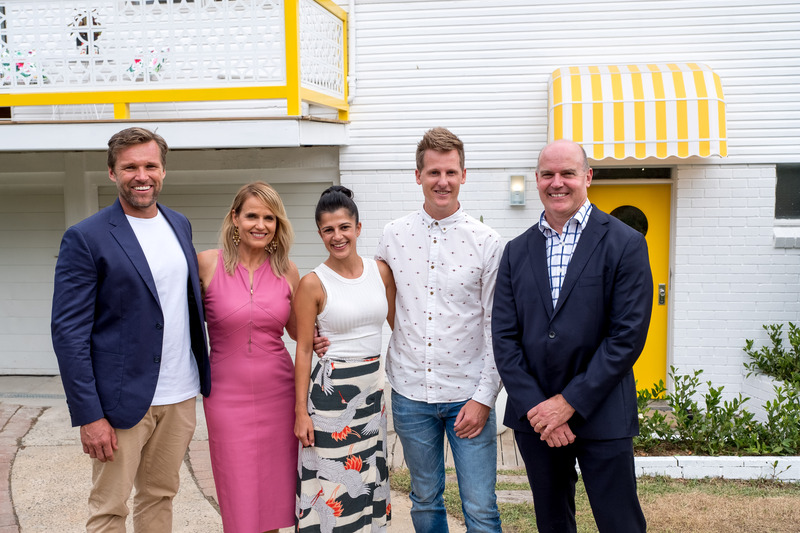 As some of you may know, I have been involved in a new property TV series called “Buying Blind” as the expert Buyers Agent helping six couples find and buy their dream home. I work alongside Shaynna Blaze (Interior designer) and Marshal Keen (Builder). 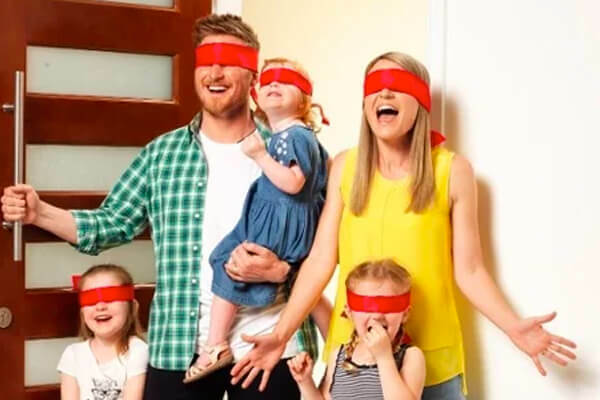 The premise of Buying Blind is that each of the couple’s hand over their entire life savings to me to find and purchase a house, but they don’t get to see it until AFTER I have bought it and Shaynna and Marshal have transformed it into their dream home. The couples range from first-time home buyers to young families challenged by the soaring property market in Australia. Some couples had basically given up the search because it was just too hard to crack the market, or they had put it on the back burner because they didn’t have enough time or motivation to keep going. With that responsibility, I must be absolutely sure of their budget, location and property preferences the minute they sign the Power of Attorney (as I have the authority to sign the contract of sale). As these couples are, Buying Blind, I’m unable to get feedback from the buyers on the various properties shortlisted for them – I will have to make the decision in isolation. Each of the buyers must grapple with giving up control of the process. They must let go in order to gain. I love the incredible trust these couples put in me and the other experts to find, buy, and renovate their next family home. 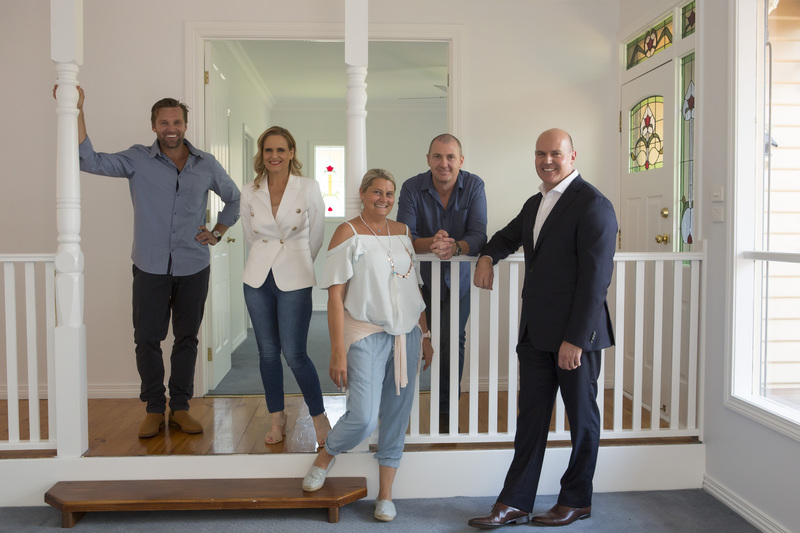 I love the way that Shaynna and Marshal approach these renovations to transform the houses into homes. I love being a part of each couples’ exciting journey to secure their next home and set them on the course for the next stage of their lives. Will the buyers like the houses? The show premieres is on Channel 9, Tuesdays at 7.30pm – so stay tuned and meet our couples each week! And watch out for more behind-the-scenes photos and updates. 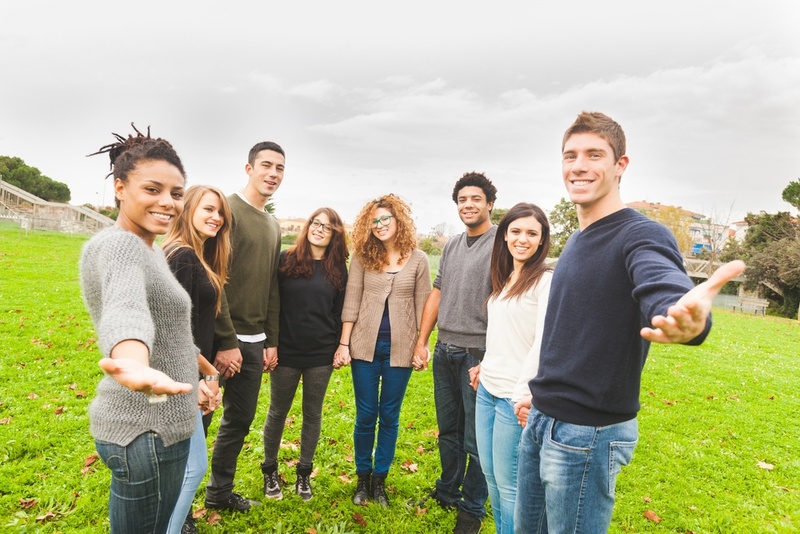 ENGAGE RICH’S TEAM TO FIND YOUR NEXT HOME! If you’d like help finding your next home and want to buy with your eyes wide open, then engage our professional buyers agents to work with you. We’ll help you refine your brief, search the entire market and shortlist suitable homes. Then we’ll evaluate the right price to pay and negotiate hard on your behalf to secure your next dream home. Click here to send us your wishlist and get going! What a lovely family! Ali and Lis had the lowest budget for a house under $600k and needed a three bedroom home for their growing family of three young girls. I’d say it was the toughest brief as the first home buyer market was so competitive with properties selling in less than a week. It took a lot of digging to find “the one”. 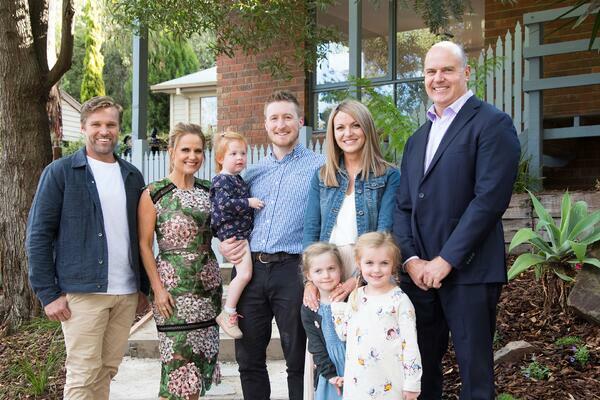 At the end of the reveal day, when I just sitting back with a drink on the lounge with the family and cameras were packed away, little Masie comes up to me and says “Uncle Rich, thanks so much for our new house, we really like it”. This was completely unprompted by her parents and no, I am not really an uncle, it was just Lis and Ali’s way for the kids to get to know us. That moment made the stress and headaches all worthwhile. 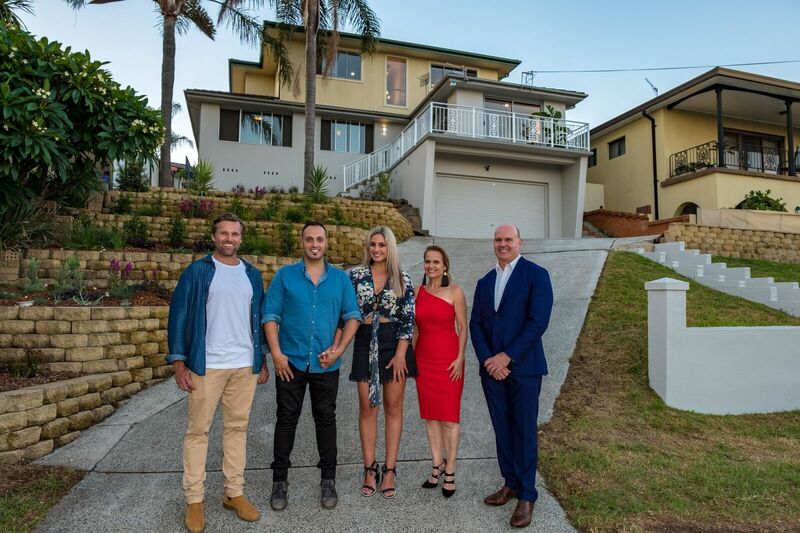 Finding a house in Wollongong for Jess and Fotis was a challenge as they wanted to be in suburbs that were $150k to $200k above their budget – they are not the first to have unrealistic expectations as home buyers! But after providing a market reality check I found a great house ripe for renovation and a cracking view of Lake Illawarra. I loved Fotis' sense of humour and the way that Jess’ family was so supportive, and Fotis mum is an awesome cook. It was wonderful help them secure their first home and now be able to establish their own identity as a married couple – but still within reasonable distance of family. 'You've got to look at all the opportunities you can get'. My market advice when buying a new home. Watch video here. 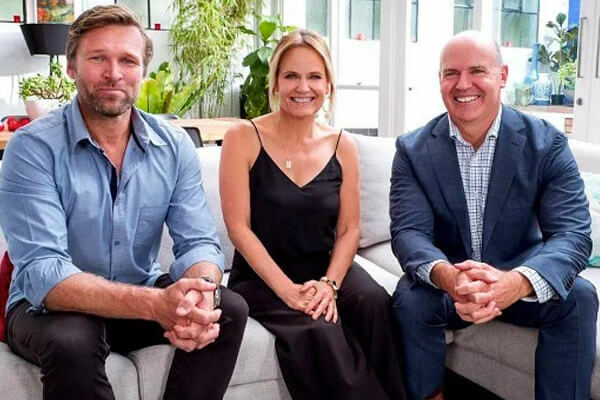 The three experts on Buying Blind: (L-R) Marshal Keen, Shaynna Blaze, Rich Harvey. Stay tuned, we will let you know more. Tuesday's @ 7.30pm on Nine! ARE YOU ON THE HUNT FOR YOUR NEXT PROPERTY? Get the help from Rich and his team of property experts. 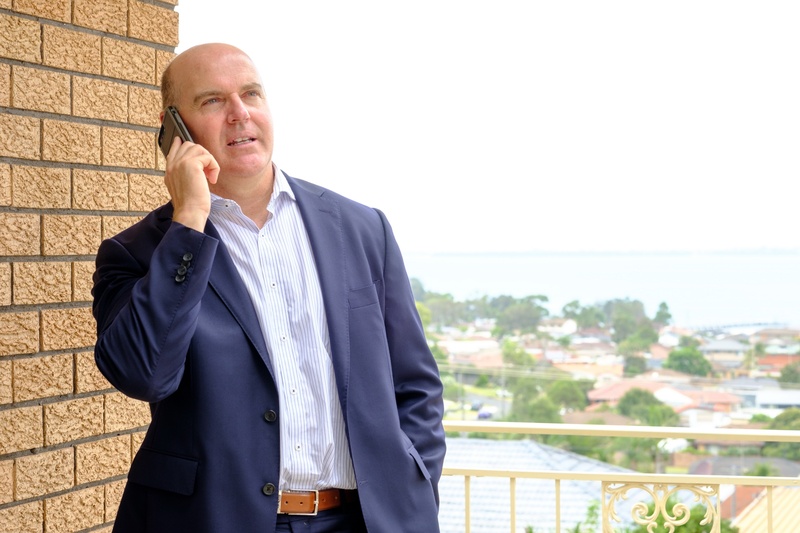 Rich's team at propertybuyer have purchased over 3,000 properties and are the most awarded Buyers' Agents in Australia. Winning over 30 awards, we have agents that specialise in everything from buying homes, investment properties, commercial and development. Our local area experts research, shortlist, negotiate and secure properties for our clients every day - saving them time, money and stress.